High-quality Amplifier dust cover for ACOUSTIC 104 CABINET. High-quality Amplifier dust cover for ACOUSTIC 105 CABINET. 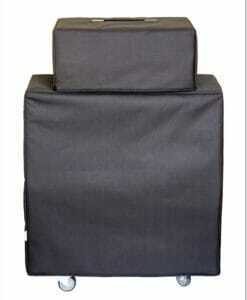 High-quality Amplifier dust cover for ACOUSTIC 150 AMP. 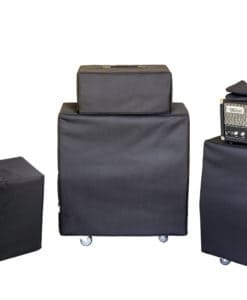 High-quality Amplifier dust cover for ACOUSTIC AB 50 CABINET.